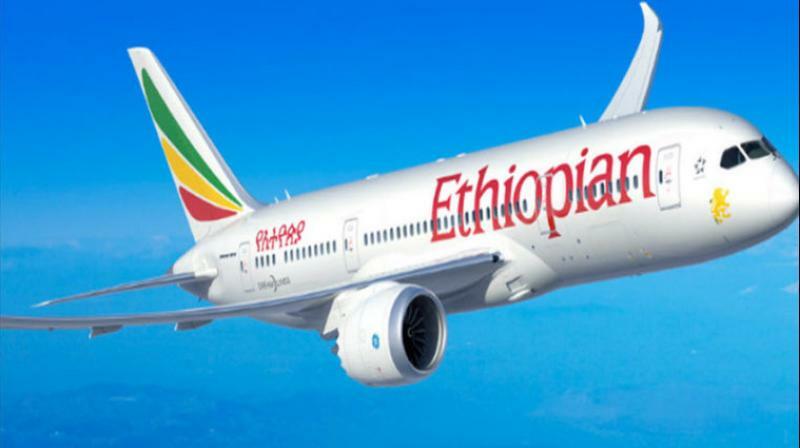 Addis Ababa: The crew of the Ethiopian Airlines plane that crashed last month killing 157 people, repeatedly followed procedures recommended by Boeing, but were unable to regain control of the jet, according the investigators’ report released on Thursday. The report recommends “the aircraft flight control system shall be reviewed by the manufacturer,” she said. “Aviation authorities will verify if the review of the aircraft flight control system has been adequately addressed by the manufacturer before the release of the aircraft for operations,” she added. The release of the report came after the US Federal Aviation Administration announced a review of the certification of automated flight control system on the 737 MAX.